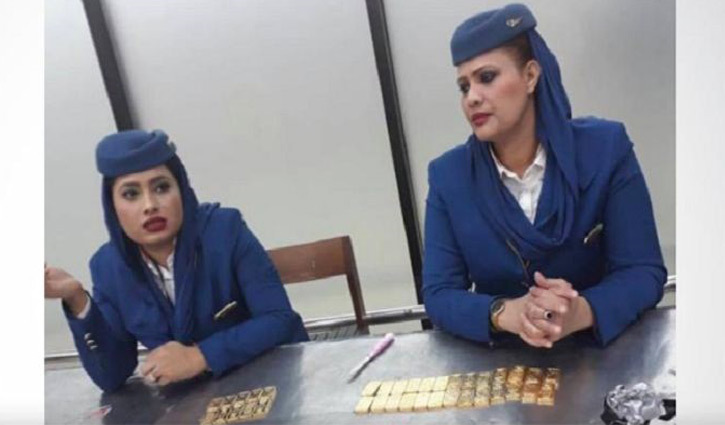 Staff Correspondent: Customs officials and Armed Police Battalion (APBn) detained two female cabin crew members of Saudi Airlines with 36 gold at Shahjalal International Airport in Dhaka early Monday. The two detainees’ are- Sayma Akhter and Farzana Afrose. 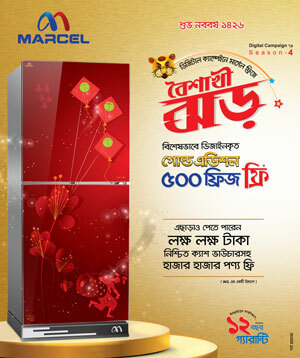 Alamgir H Shimul, an additional superintendent of police (ASP) of APBn said that the law enforcers recovered 26 gold bars from Sayma and 10 from Farzana hidden inside their undergarments. They arrived at the airport around 2:00am by the SV-802. A case is being filed with Airport police station in this regard.